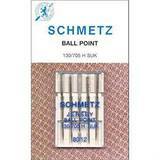 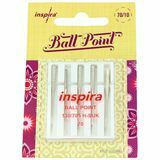 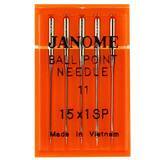 Ballpoint Needles are specially designed with a rounded tip, this allows the needle to slip between yarns rather than cutting them. 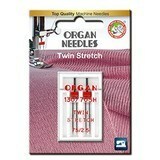 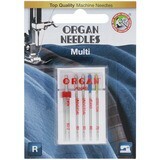 Knit type fabrics benefit the most from using a ballpoint needle, since it prevents broken fibers unraveling. 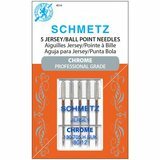 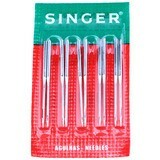 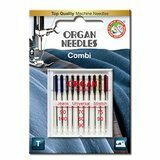 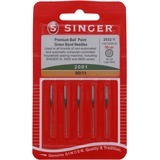 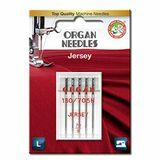 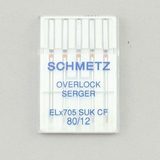 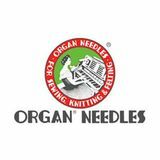 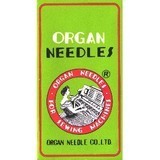 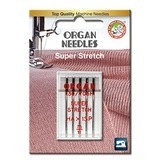 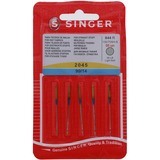 We carry a variety of ballpoint needles in various sizes and quantities by trusted brands including Singer, Schmetz, Inspira, and Organ.